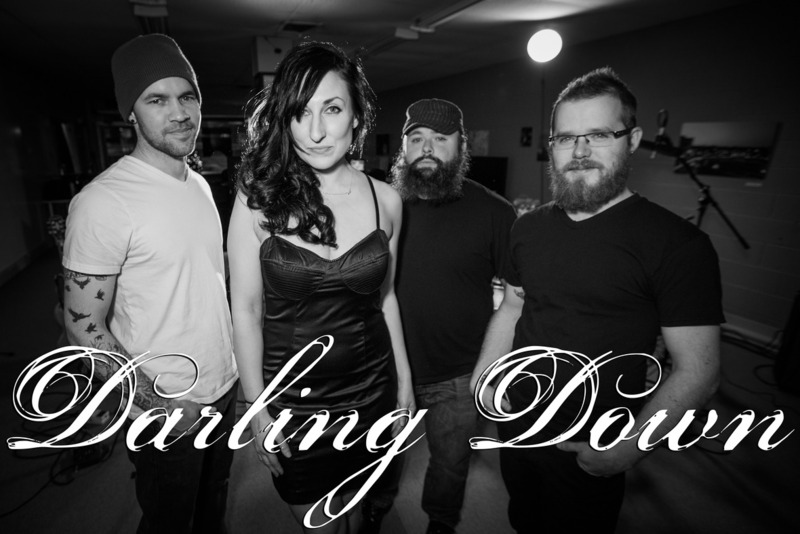 Battle Creek, Michigan based Rock band Darling Down have released a music video for their cover of Demi Lovato’s “Cool For The Summer”. The video which was filmed in Jackson, Michigan at The Night Light and NCDG Realty & Property Management Apartments was filmed, edited, and co-directed (alongside the band) by David Buchanan of Coefficient Media. The single, which was produced by Andy Patalan at Soup Can Music Co., is available for purchase now on iTunes. Phoenix Rising Stand Up and Ask “If I Say No”!